Scoliosis doesn't have to be scary. Our full-service team is 100% dedicated to treating scoliosis. 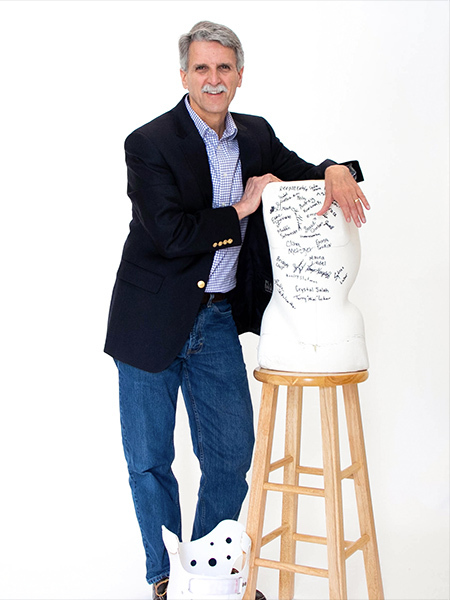 We strive to provide the best treatment solutions and inspire confidence in everyone we meet. We provide evidence-based, non-surgical treatment for scoliosis through custom braces, Schroth physical therapy and EOS imaging. 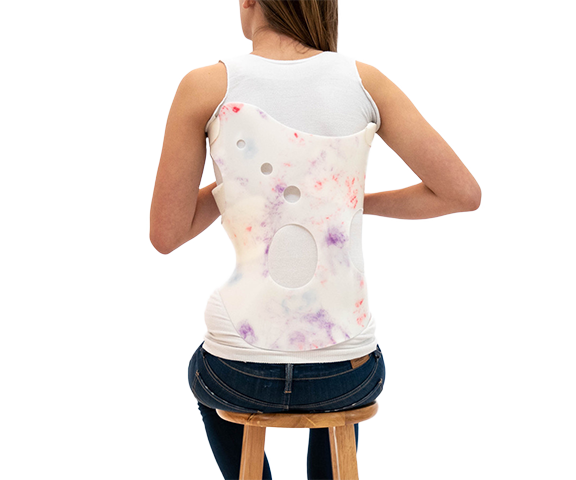 We use the Rigo Cheneau brace because it addresses the 3D nature of scoliosis and has the best results. The Schroth method of physical therapy uses exercises tailored specifically to each patient's curves. EOS imaging uses ultra-low dose radiation to produce very detailed, high-quality images. To treat and care for scoliosis patients. Knowledge is power when it comes to scoliosis treatment and we are here to help. Are you ready to make an appointment? Or do you have a question?